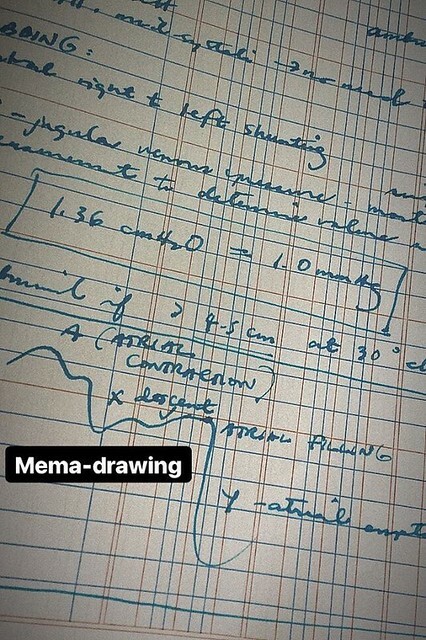 It helps me remember things I study if I write them down. 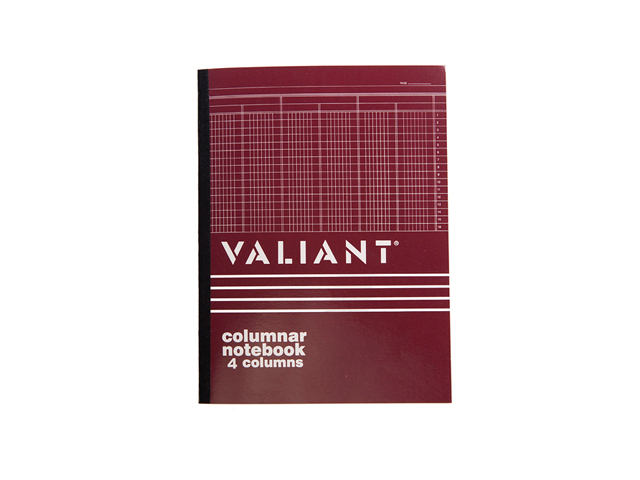 I discovered that Valiant columnar notebook with four columns is a good notebook. The paper is of excellent quality, and the Lamy turquoise ink does not feather or bleed. (Dr. Butch Dalisay's writes about good paper.) The columns help when I create summary tables, and I trace the lines to keep them straight. Any study tips you wish to share?